Jeez. May Faves, how?! Every month it is the same thing; how has another month gone by! 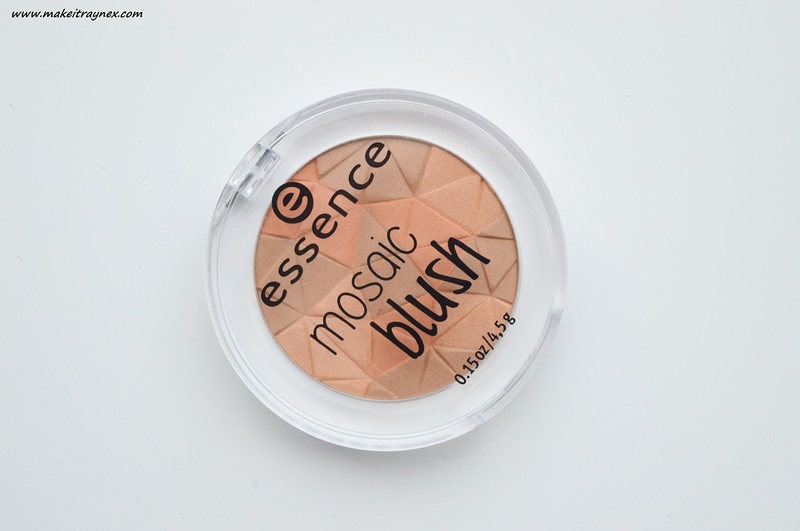 essence Mosaic Blush in 30 kissed by the sun – This gorgeously designed product is the perfect combination of warm Autumn tones mixed with a little pop of colour! I actually received this blusher in my goodie bag at the essence Mad Hatter’s Tea Party event and it took me a few weeks to try it out as I would never usually gravitate towards a shade like this one, but ,now that I have seen what it can do, I will definitely be branching out into trying these kind of shades more often! This range of Mosaic Blushers contains berry and Autumn shades – I currently have my eye on 20 all you need is pink! Hoola Matte Bronzer by Benefit Cosmetics – I have used this bronzer for going on three years and it has never failed me. I had a big gap of not using it the last few months but, when the new Benefit Cosmetics Hoola products were released last week, it had me itching to use my beloved and trusted bronzer again! It applies perfectly – not splotchy and mud in the least – and it lasts you an entire day. I am now lusting after the latest Hoola product, Dew The Hoola! 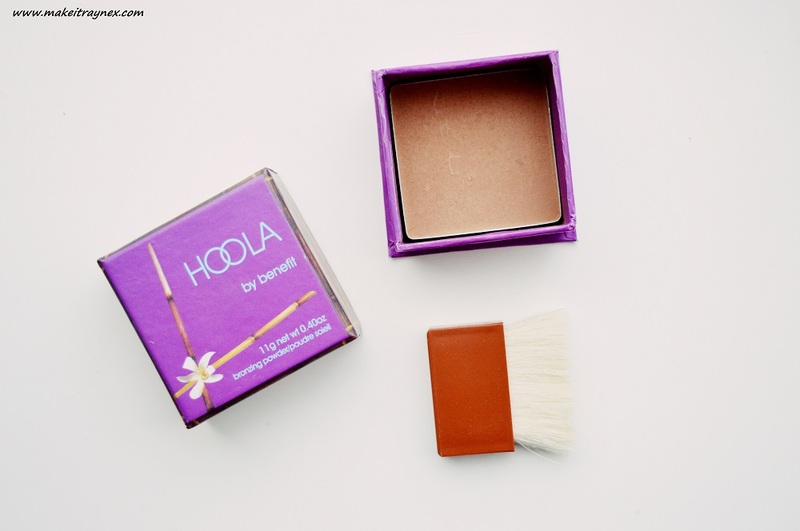 You can purchase the Hoola Matte Bronzer online by clicking on this link. 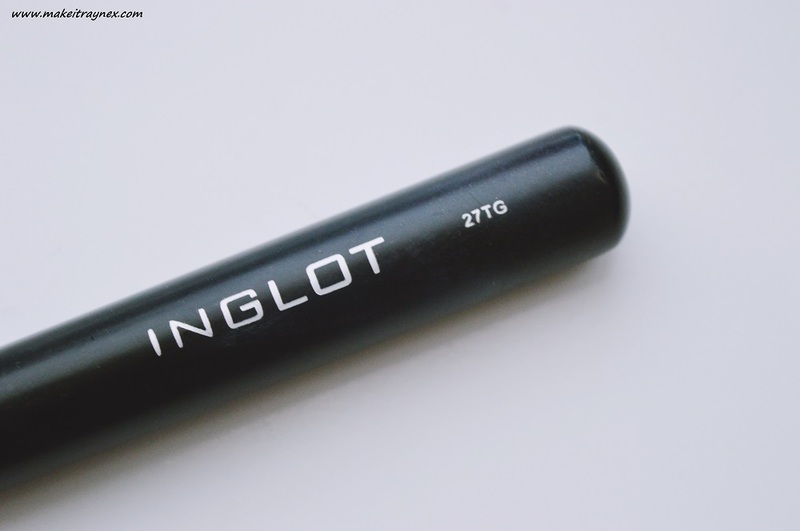 Inglot TG27 Stippling Brush – I bought this stippling brush around two years ago and I am still yet to use it for what it is meant for. I bought it after seeing the Edgars make-up artist use it to apply flawless foundation to my friend but I can just not get it to work for me! Yes, I should just go right back into Edgars and ask for a lesson. 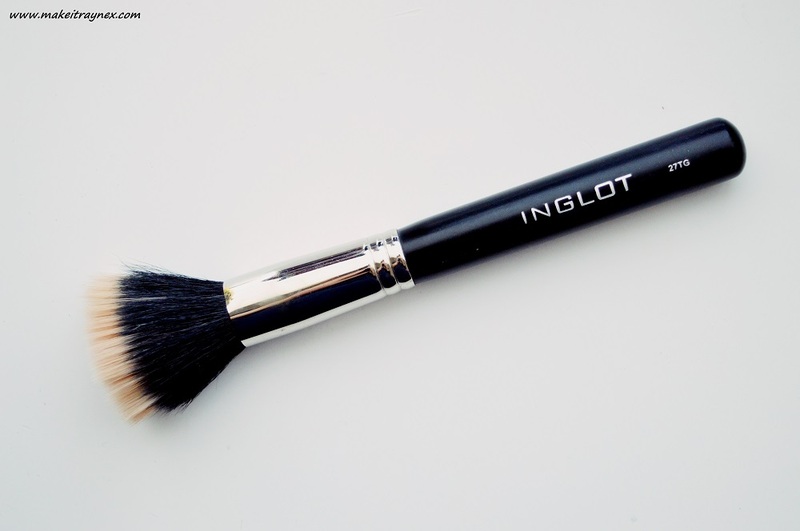 I do, however, love using this brush for applying liquid highlighter and liquid bronzer to my forehead and cheekbones. It gives off such a blended and even finish, I just love it! It is recommended for applying bronzer, foundation and blusher. Oh, sneaky sneaky, another Benefit product made it into my May faves! 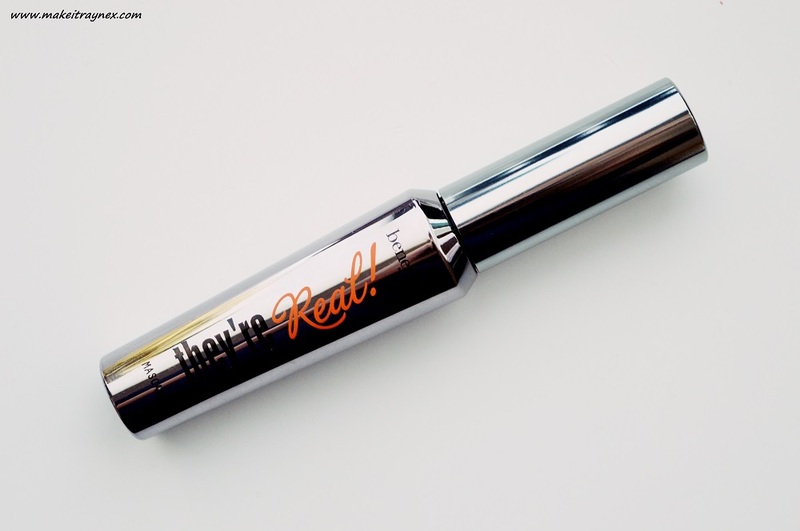 The iconic ‘They’re Real’ mascara has absolutely secured itself in the beauty aisle of my heart. 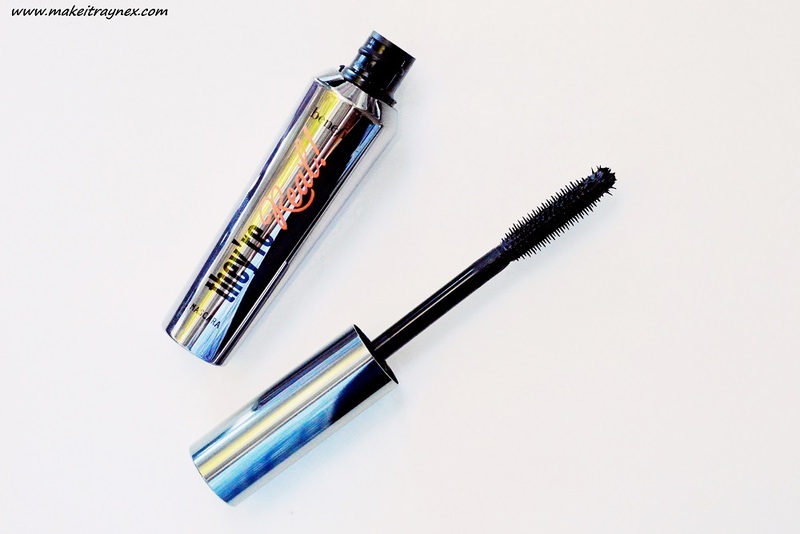 You can see my full run down of the product here – and in this post I mentioned how I was trying to reserve this mascara for “special occasions” but honestly, the mascara is so perfect that I have thrown those reservations out the window and I wear the mascara to work, even! Charles Worthington Strength & Repair Split Ends Binder – Another product which I recently did a review on and have been loving this past month! This hair product is a real life saver if your split ends are giving you trouble and you just do not have the time to go for a hair cut. Aka, me on a regular basis. 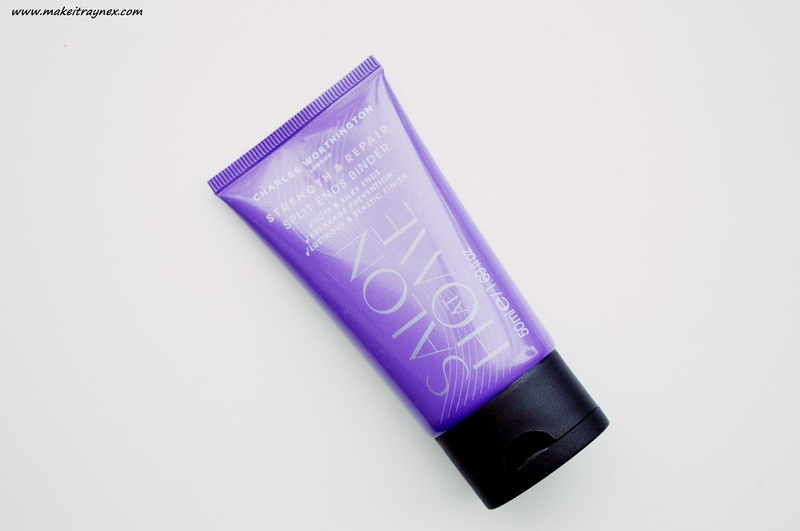 It instantly smoothens out your split ends and gives you a touch of added shine! The only downfall? The tube is teensy. Granted, you only need a small amount for your locks to show the difference! And there you have it! The five products that I have been loooving this past month. Don’t forget to link your May Faves post in the comment section! Really need to try the “They’re real”! !